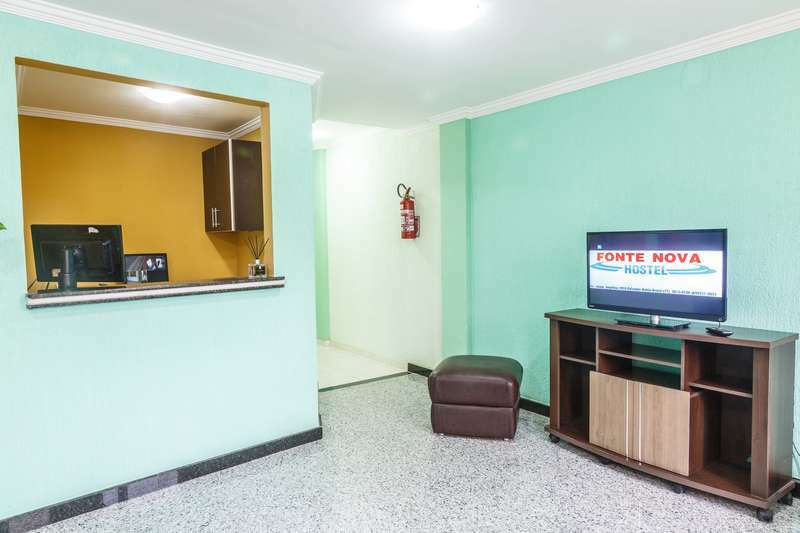 The Fonte Nova Hostel is in a prime location in the city center - easily accessible from the airport, busstation and main boulevard in the historic center. 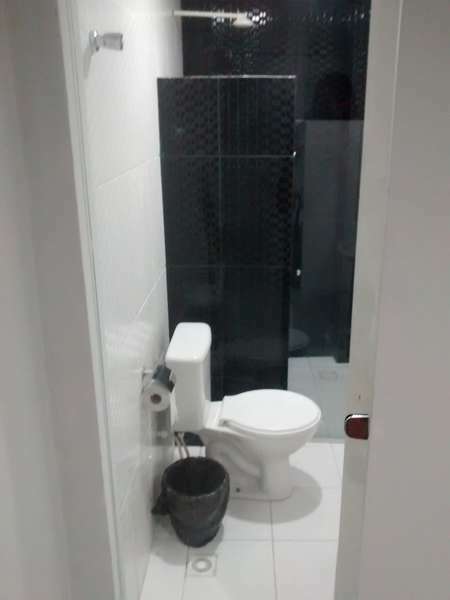 This backpackers base is in the heartof the city, in a neighborhood called Nazaré, close to historical and tourist attractions,nightlife and commerce. Our male and female dormitories are ideal for backpackers asthey are spacious and bright with air conditioners and closets. Our fully equippedkitchen is also at your disposal. Our main goal is to make your stay as cozy, relaxed and convenient as possible. If youstay at our hostel, we promise to show you a new way to discover the city; we canrecommend restaurants as well as nightlife and cultural activities. Free for up to 48h before the check in time. If you alter or cancel your reservation after48h, the amounts paid will not be refunded. Full payment in advance, through programmed monthly bank deposits or credit card(with interest in case of installments) .- Individual reservations, 50% at the time of booking and 50% at check in.- In case of ​a​ group the total amount must be paid up to 20 days before arrival at thehostel. Check-in from 14:00 and check-out until 12.00. Special rate for early check-in and late check-out upon availability. Children policy: a child up to 6 years is free for paid apartment. Under 18s must be accompanied by parents or guardians at the time of check-in. presentation of ID and / or birth certificate of minors will be required.